If you were a drink, what kind of drink would you be? A modest but honest after-work beer? A mustache-twirlingly innovative craft IPA or Belgian beer? A delicate artisanal wine? Perhaps a flashy cocktail with a memorable name? 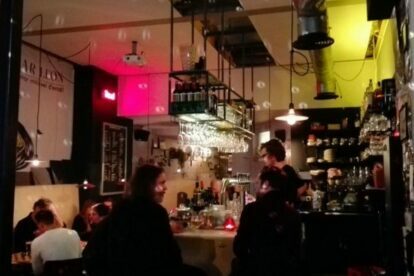 Antwerp has a local, hand-picked bar for you no matter what glass you come in. Buckle up, for the night is long and full of wonders. 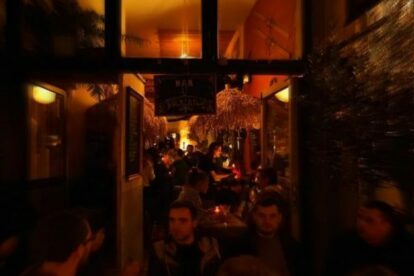 “Backyard” in Antwerp is a trendy bar and bistro that has revived the city center. I like it (also) because they have the city’s widest selection of gin! 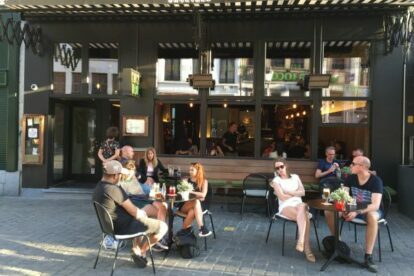 “Bar 11”, at the heart of Antwerp’s historical center, is a chill cocktail bar with a cosy outside terrace. My favorite is their strawberry mojito. 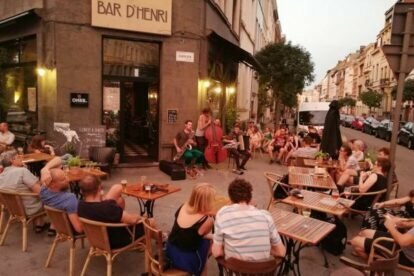 “Bar d’Henri” in Antwerp has great food, a sunny terrace and live jazz every Thursday! No reason to stay home — let’s afterwork here every week!